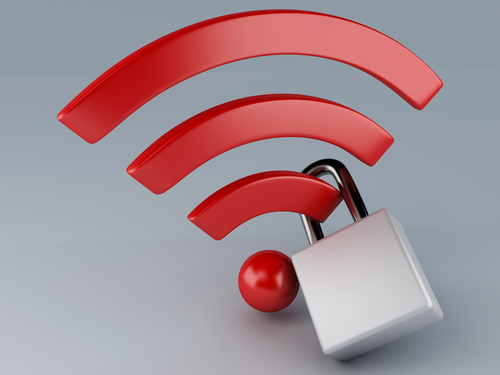 Even with up to date security tools in place, every internet user runs a constant risk of being hacked or infected with malware. Early detection of these issues can save you from a devastating outcome. 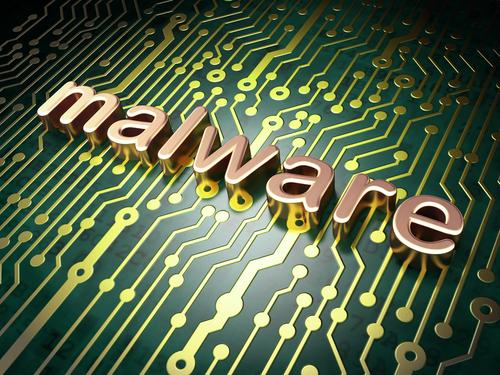 InfoWorld recently published an article detailing some of the most common and easily spotted signs of malware infections and the action you should take to combat them. Many times, the suggested action is to restore your system to the last known safe point so it’s important that you’re regularly backing up your devices and creating good restore points. While there’s fewer instances of this tell-tale sign of an infection than in the past, it remains one of the most recognized. 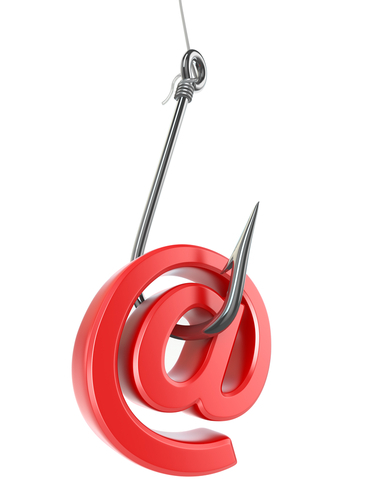 Fake antivirus messages can pop up from your desktop or in a browser window. They claim to warn you about malicious files, but in reality the damage has already been done. Malware has already been added to your system. The message exists to entice you into more trouble. 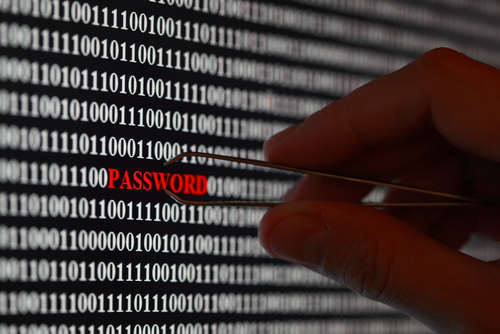 Clicking on it often opens a browser window that asks users to purchase security tools. 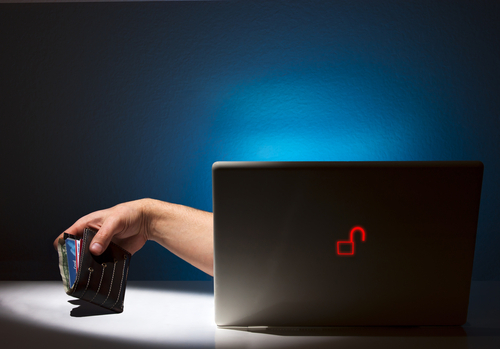 These sites look legitimate, but are actually just a means to steal credit card numbers. The first step for users is to be familiar with what their actual antivirus messages look like. If they see a fake one, power down and restart in safe mode. Try to find the new applications that have been added and remove them. You’ll also want to run a full virus scan. To be clear, not every browser toolbar is malicious. Google, Yahoo and other legitimate vendors all offer toolbar additions for browsers, but there are scores of toolbars that signal an infection. If you don’t recognize the name associated with the toolbar and don’t remember adding it, your system has likely been compromised. Most browsers offer ways to quickly remove unwanted toolbars and extensions, but some are trickier. You may need to restore your browser to a previous point or restore your entire system. This often comes in tandem with unwanted browser toolbars. Conducting searches sends you to an unrecognized search engine, which often contains links to sites designed to further infect your device. You may also notice your homepage change. If this is happening, you’ll want to follow similar steps as above. Remove toolbars and other recently added applications, which may require restarting in safe mode. If this hasn’t happened to you, you’ve surely received these emails from a contact. 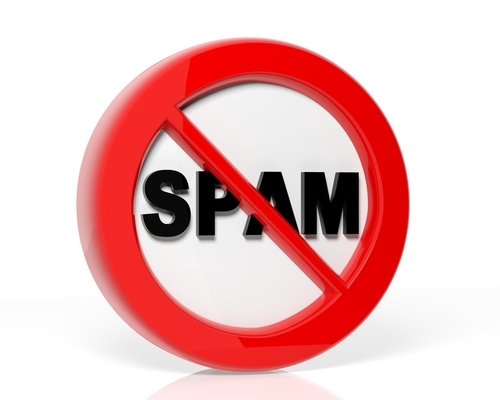 It’s a common problem for an email to be hacked and spew spam to the entire address book. What many users don’t know is that this is usually done through a malware infection on your computer. 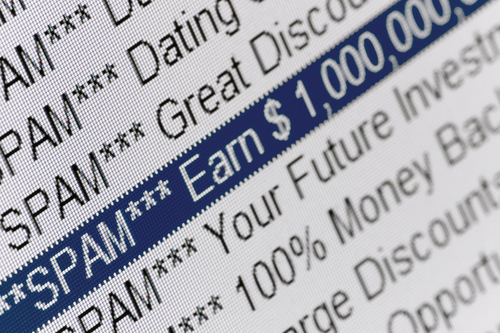 As soon as you notice emails you didn’t personally send in your sent folder, or are alerted by friends that you’ve sent them spam, you’ll want to run a full scan. Then, look around for recently added programs or anything that looks out of the ordinary. In short, if your device is acting strangely, which can include pop ups, mouse movements, programs being added and more, it’s likely because of malware. 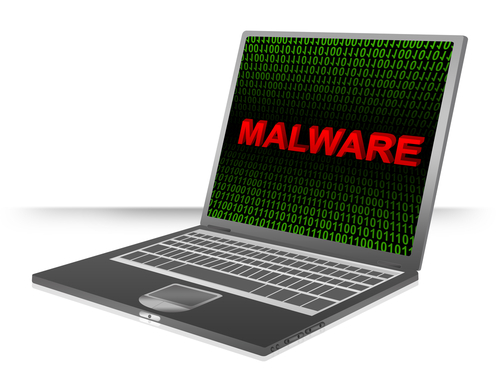 For help removing malware from any of your devices or to improve security, call Geek Rescue at 918-369-4335.